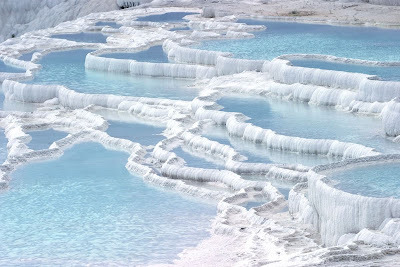 Pamukkale seems to be a nice place to for refreshing your mind and soul away from the hustle and bustle of the city life. 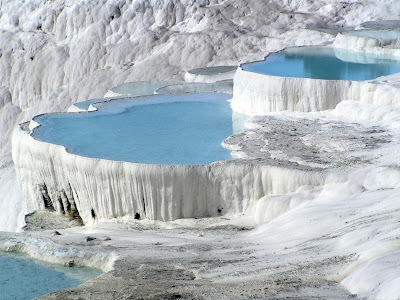 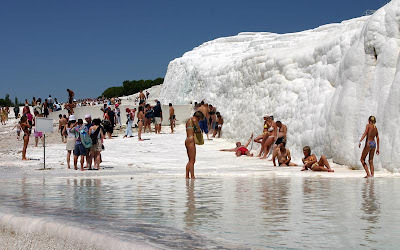 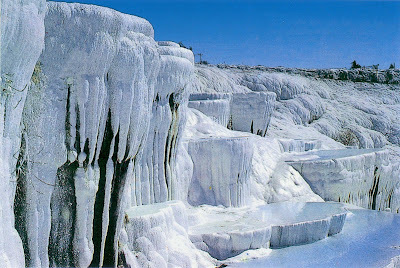 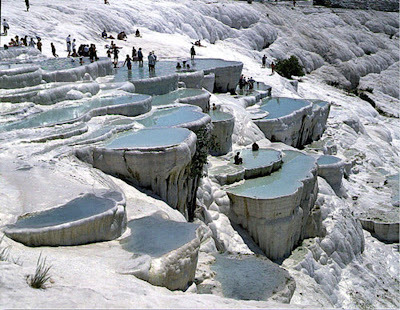 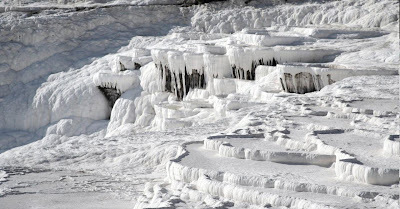 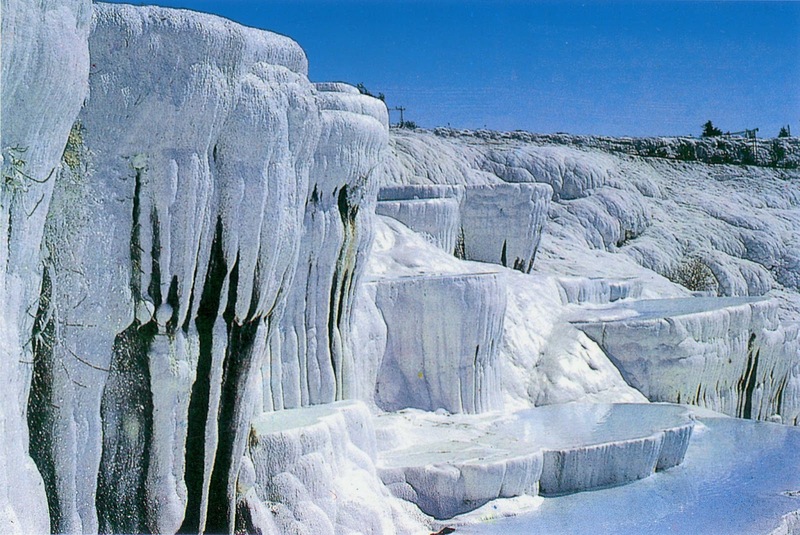 I am planning a trip to Istanbul will include visiting to Pamukkale for sure. 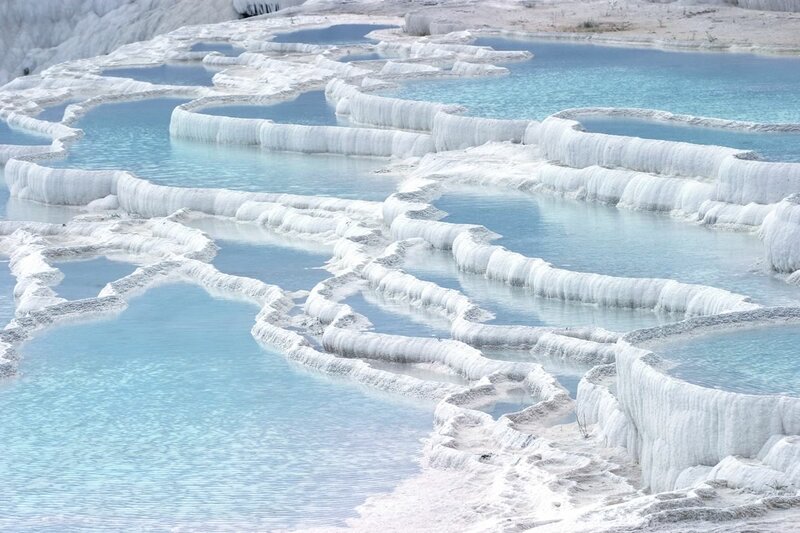 I stay there last year, absolute stunning place I loved every minute of it, I hope to go back again in the near future!